Baikal are a small horse from the Lake Baikal region thatrnborders with Mongolia. Baikal are not considered a breed in itself, they are morernof a type, used for all needs of the region. They have been a part of the arearnfor as long as people can remember. 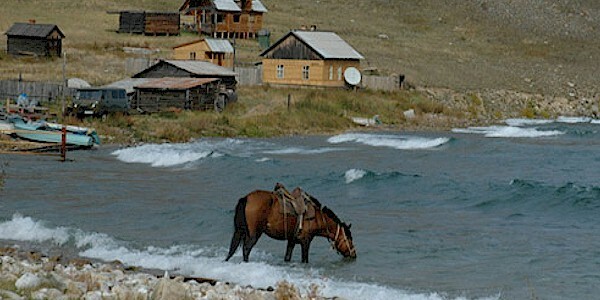 Baikal horses are used for light work, transport, andrntourism where a visitor can rent horses along with a house. They are a toughrnsmall horse that is capable of handling rough trails and tough weather.